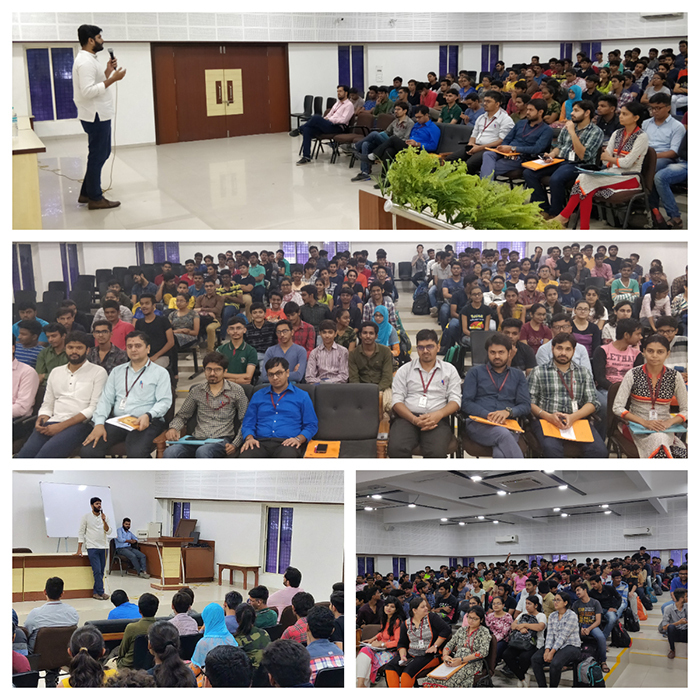 A seminar of “Startup – A Creative Corner” was held by Gandhinagar Institute of Technology (GIT) for the students of engineering on 18th September 2018. 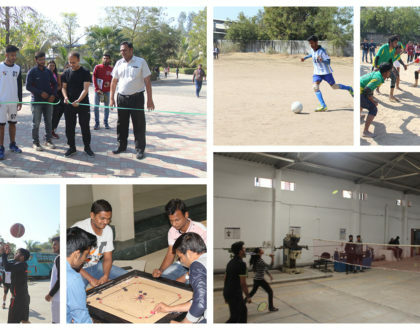 Government of Gujarat declared GIT as “A Nodal institute” to promote Startup and Innovation, by giving SSIP (Student Stratup and Innovation policy) grant. 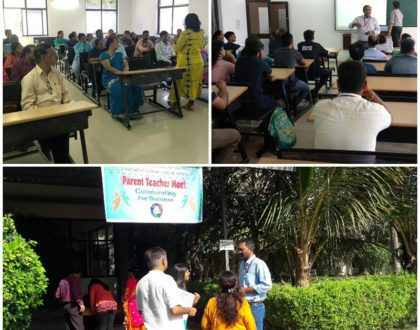 The seminar was organized to sensitize the students, in fulfilment of SSIP grant. There were 299 registrations. The seminar was delivered by Mr Sneh Bhavsar, Co-Founder & CEO of Impetus Wellness Pvt Ltd. He has experience of more than 10 years as business analyst. He also launched Oowomaniya.com – an online exclusive network for woman’s health and wellness.